Summer theatre doesn’t have to be behind closed doors. Make the most of the warm nights with a trip to the Regent’s Park Open Air theatre in London. 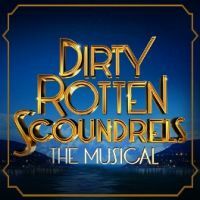 Tracie Bennett leads the cast in new musical Mrs Henderson Presents at the Noel Coward theatre. 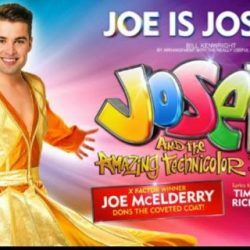 2009 X-Factor winner Joe McElderry will take the title role in the Lloyd Webber & Rice penned musical Jospeh and the Amazing Technicolor Dreamcoat on a UK tour in 2016. A Let it Be Theatre Break is a spectacular theatrical concert jam-packed with forty of the Fab Four’s greatest hits! 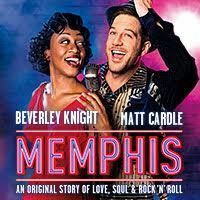 One of Britain’s most successful films is superbly adapted for stage with award-winning music by Elton John. 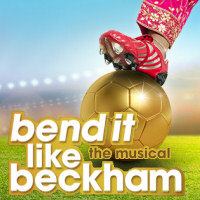 Eagerly anticipated and sure to be one of the most popular new shows of the year, Bend It Like Beckham The Musical is set to hit the West End stage in May 2015. 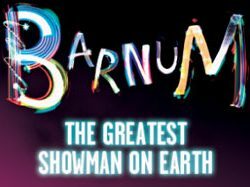 Barnum comes to Edinburgh this Autumn on the most recent stop of its UK tour and Barnum Theatre breaks are available for performances between 28th October and 1st November 2014. Perfect for half term! 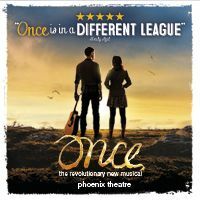 Based on the much-loved Oscar-winning film, Once is a celebration of love, friendship and music.